Get up close to the latest aircraft from leading manufacturers and their representatives. Presenting the leading names and greatest products from the marine world at one exclusive location. Pedigree performance and prestige are the key components of this luxury automotive showcase. Some of the world's most desirable brands emanating from London, one of the world's most desirable cities. Showcasing the best golfing products & services from a selection of hand-picked suppliers. Bringing together popular country life products and experiences from clothing to property. 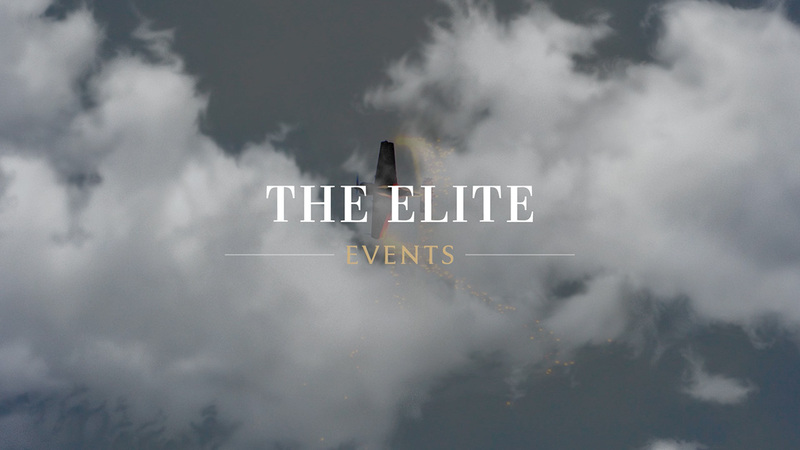 The Elite London is not simply an event; it is a world of experiences that selectively combines the very best of private jets, turboprop aircraft and helicopters with the very best luxury brands, supercars, powerboats and yachts - all in one location. Make The Elite London your platform for reaching this highly targeted audience of high-net-worth individuals. Contact our exhibiting support team today for more information and to secure your place.